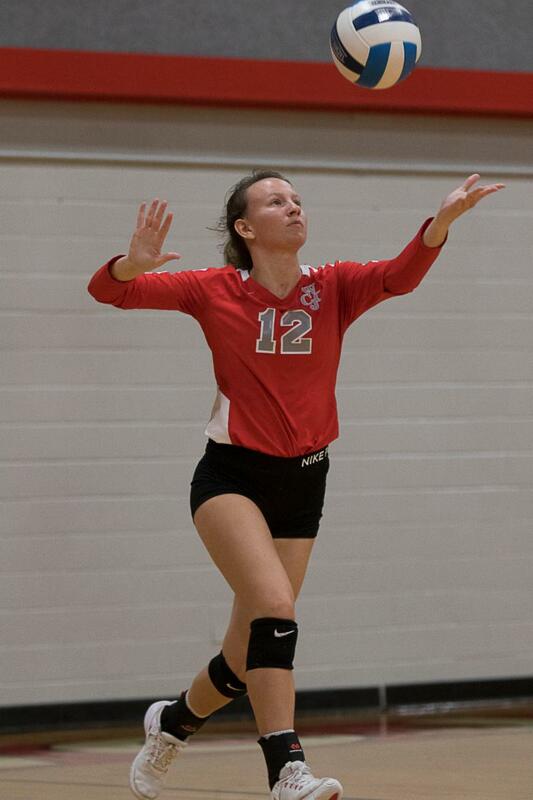 The WCJC Pioneers Volleyball Team will play Panola College at 7 p.m. Thursday, Nov. 1, for a chance to make the Region XIV Tournament, scheduled from Nov. 2 through Nov. 4 in Baytown. If the Pioneers win, they will play Blinn on Friday in the first round of the tournament. If WCJC loses Thursday's game, their season will be over and they will not advance to the tournament. The Pioneers wrapped up their regular season on Oct. 26 against Laredo Community College, losing 0-3, to finish the season at 8-21. 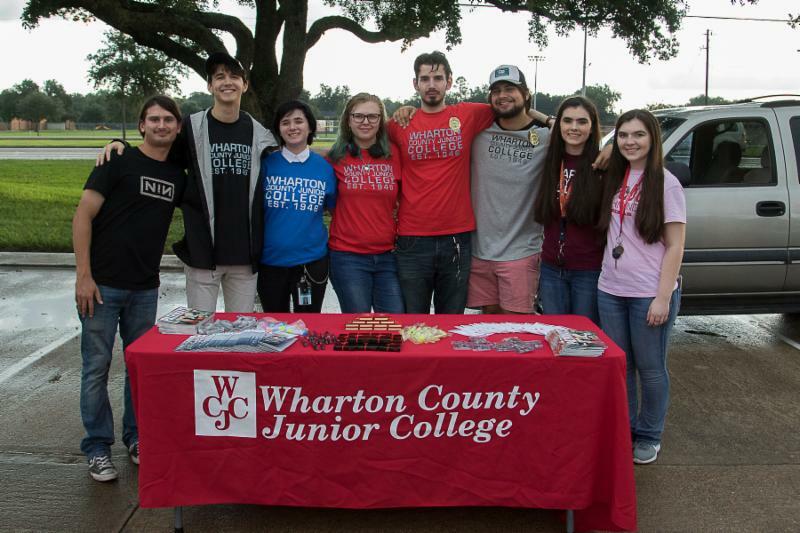 WCJC's SGA members participated in the recent National Night Out event, which seeks to foster better relationships between the public and emergency responders. 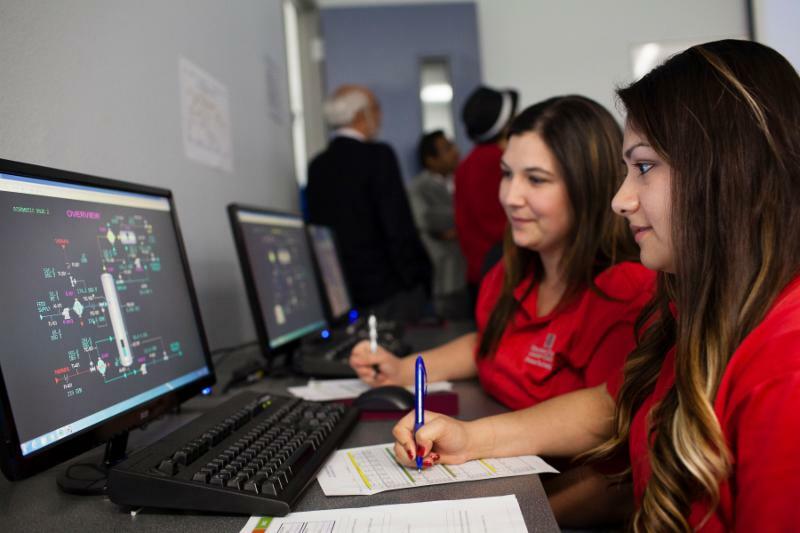 WCJC will join other CCPI colleges in hosting a conference next spring aimed at introducing women to industry-based careers. 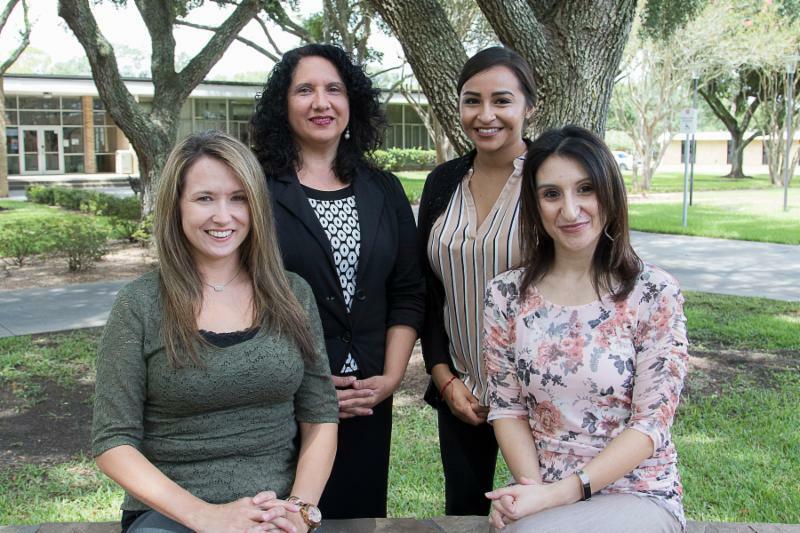 Ensuring low income and first generation college students have the resources they need to be successful is the purpose behind WCJC's TRiO program. 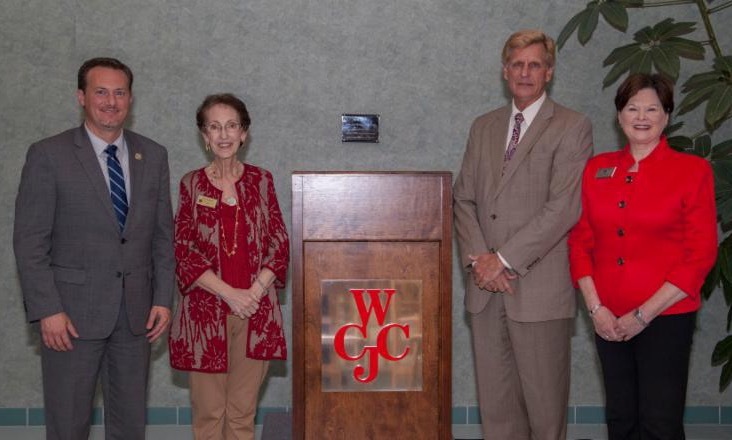 WCJC hosted an Elected Officials Reception at the Bay City Campus on Oct. 30. The event was a means of thanking elected officials for their ongoing support of higher education.